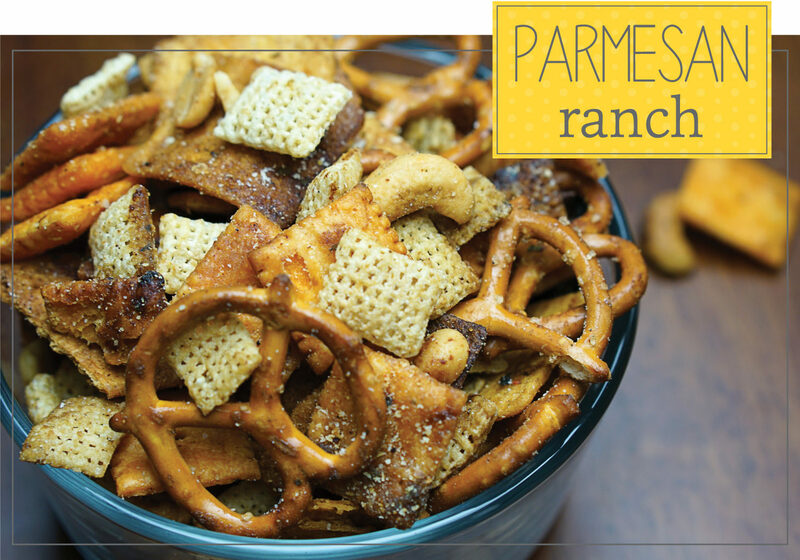 9 Party Mix recipes shared by Sherry from Personal Creations. Has anyone ever told you about their favorite place to attend parties or the house they loved visiting growing up? How many times does said person mention great snacks? If they don’t mention it at least once, they are certainly missing out. We came up with nine party mix ideas to help make you THE host that everyone wants an invite from. Whether you are entertaining five year olds or business associates, we have the perfect party mix idea for you. 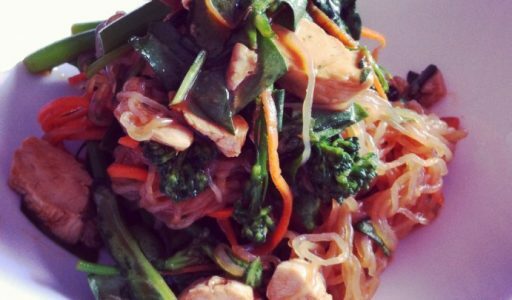 Our list has salty and sweet suggestions as well as a few adventurous recipes like Asian Nori and Honey Sriracha. If you have more of a traditional palette, there is also a classic option perfect for you! The great thing about all of these recipe ideas is they only require a few ingredients, even less time and very little cleaning up, the trifecta of cooking for busy people. Looking for a homemade snack to keep on hand? 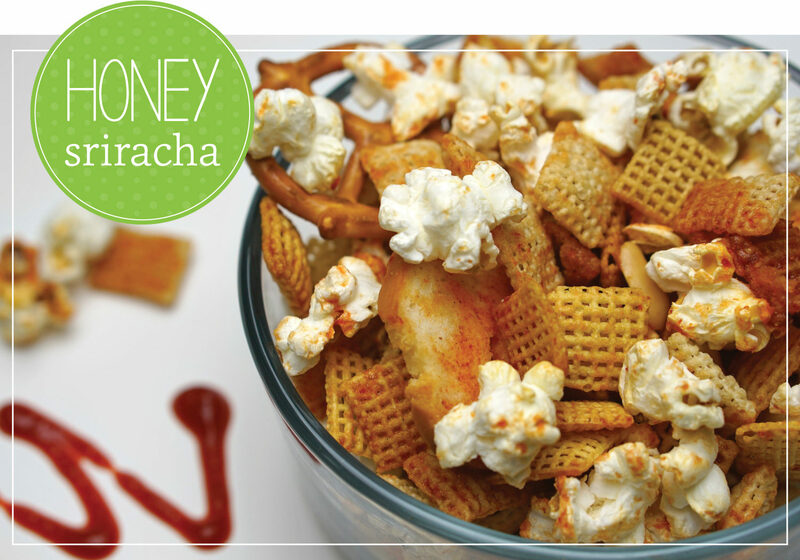 Go for this traditional snack mix. It is great for packed lunches and nibbling before dinner is ready. 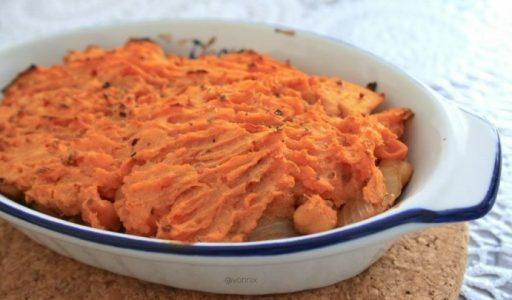 This recipe is also perfect for bigger get-togethers because of the large quantity it makes. Stir in seasonings and gradually add in remaining ingredients. Bake for an hour. Let cool. Hosting a birthday party? 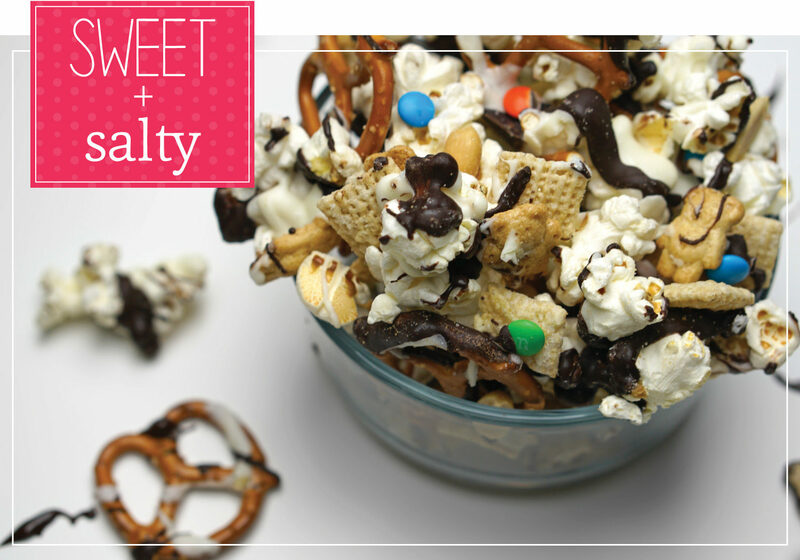 Whip up this easy but adorable mix for your guests to snack on. Be careful – It might outshine the cake! 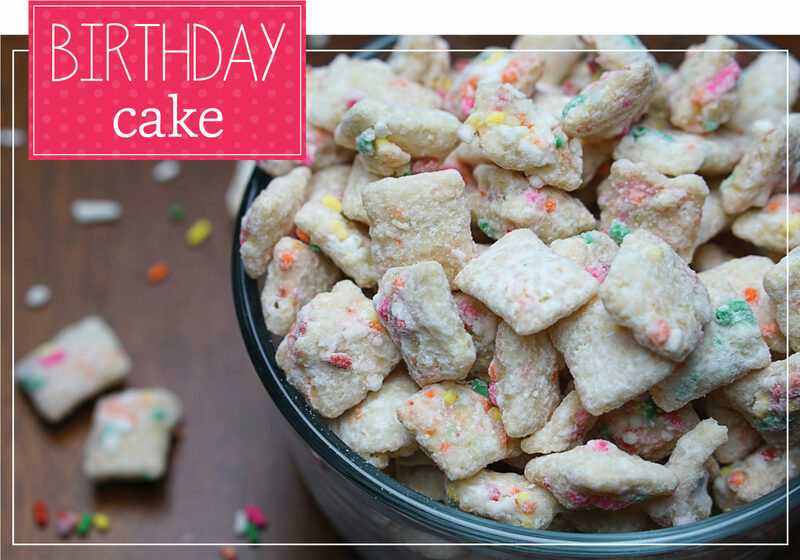 The imitation vanilla and almond extract combined create that birthday cake taste your little one’s will love. Melt butter, cream and chocolate, stirring constantly. Remove from heat and add almond extract and vanilla. Pour mixture over cereal. Stir gently. Wait a few minutes to allow it to cool slightly and add in sprinkles. Place everything in a large plastic bag with powdered sugar and shake well. 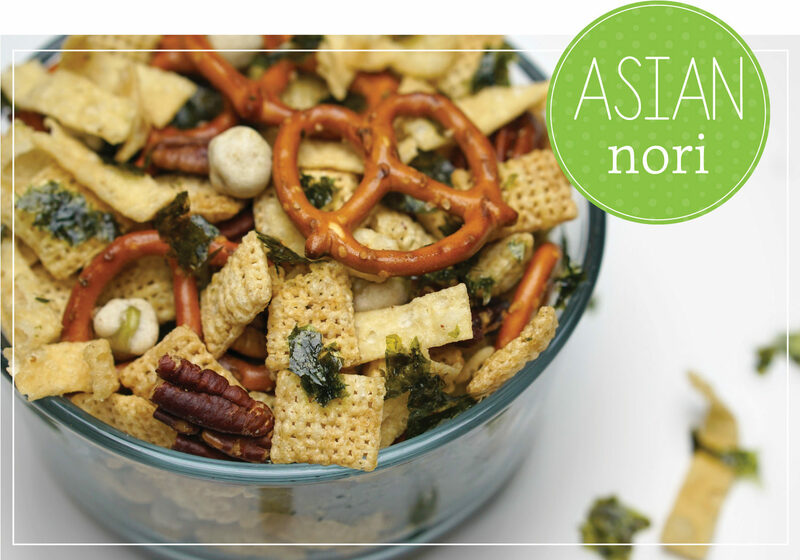 This more extravagant party mix is great for dinner parties. Impress your foodie friends with a pop of wasabi to get their tastebuds ready for the main course. If you are a fan of pecans, toast some extra. They taste so good fresh out of the oven! This more extravagant party mix is great for dinner parties. Impress your foodie friends with a pop of wasabi to get their taste buds ready for the main course. If you are a fan of pecans, toast some extra. They taste so good fresh out of the oven! Toast pecans for six minutes. Add remaining ingredients and toss in oil with your hands. Spread mixture on parchment paper-lined baking sheet and toast for 20 minutes. Parmesan ranch is a great mix for super bowl parties and boys night. This snack goes well with other finger foods (and beer). This recipe also requires the least amount of work. All you have to do is toss it in the slow cooker and mix it every few hours. Combine crackers, pretzels, cereal and nuts in a slow cooker. Whisk together melted butter, Worcestershire sauce and ranch seasoning. Coat the cracker mix with butter mixture and turn slow cooker on low for three hours. Remove from slow cooker, spread on wax paper and top with parmesan. 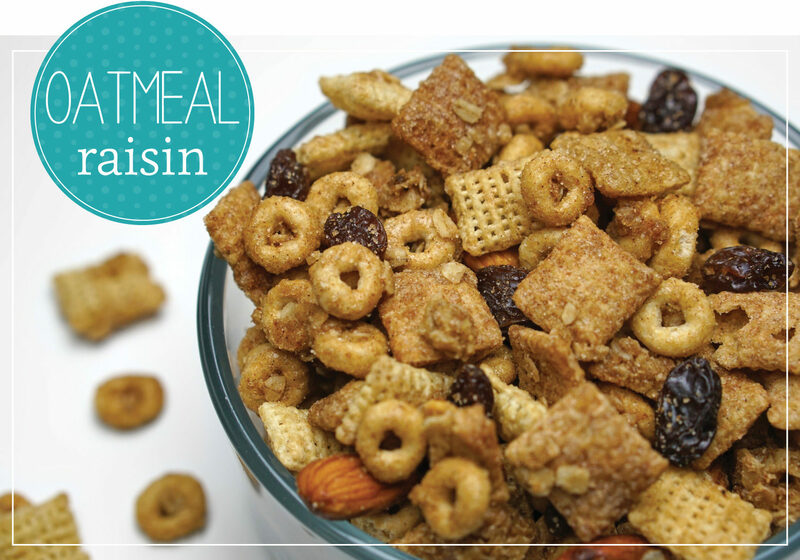 This oatmeal raisin snack mix is great for a fall treat. If your little ones have after-school activities, make a batch and divide into baggies so they have something to tide them over to dinner. 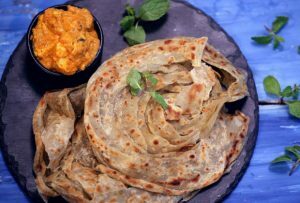 It is also a good option for breakfast on the go! Mix cereals and oats in a large bowl. Melt butter, sugar, syrup and cinnamon. Stir in vanilla. Pour mixture over cereals and oats. Add in nuts and mix well. Spread onto a parchment paper-lined cookie sheet and bake for 20 minutes. Cool and top with raisins. 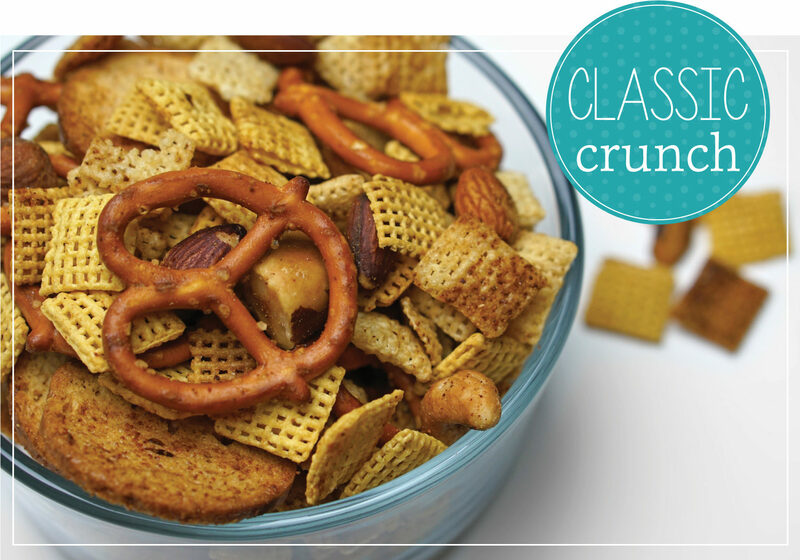 This party mix is ideal for any festive get together. You can use red and pink for Valentine’s Day, green and red for Christmas or your favorite team’s colors for sporting events! The mix of salty and sweet is great for a fun party treat. Line cookie sheet with parchment paper and spread cereal, pretzels, popcorn and peanuts on top. Separately melt candy melts and pour into bowls. Use spoon to drizzle over cereal mixture. Top with candies and let chocolate set. Do your friends and family love Sriracha? Then you have to try this perfect combination of salty and sweet! Be sure to warn your guests. The spicy red sauce can pack a punch. Luckily, the honey helps to nicely balance out the flavor. Mix cereals, bagel chips, peanuts and pretzels in a large bowl. In a smaller bowl, microwave butter until melted and stir in Sriracha and honey. Pour over cereal mixture until evenly coated. This snack is a great complement to another game day favorite, chicken wings! 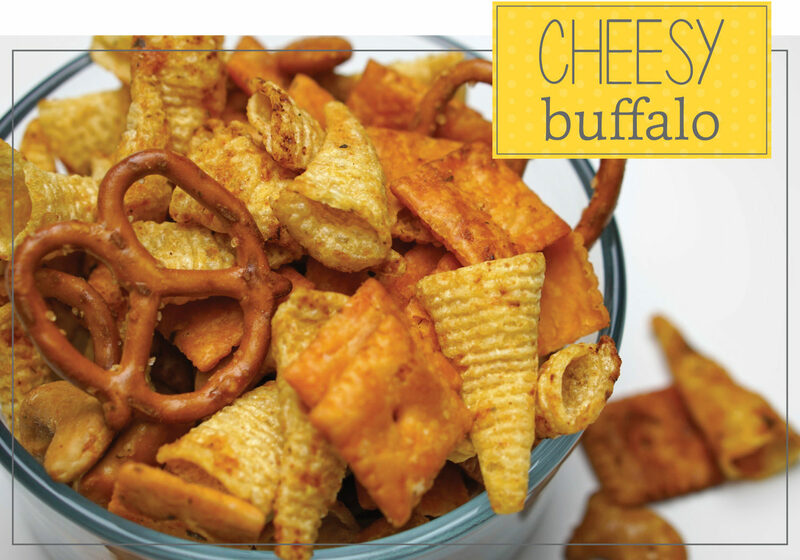 Simply throw a few of your favorite snacks together and add it to your game day spread. It is easy to make in advance so you don’t have to add any stress to your party prep. Combine corn snacks, pretzels, crackers and nuts. Mix seasonings and sauces together with oil. Pour mixture over crackers and toss thoroughly. Bake at 300 degrees for 30 minutes if you want it crunchy! 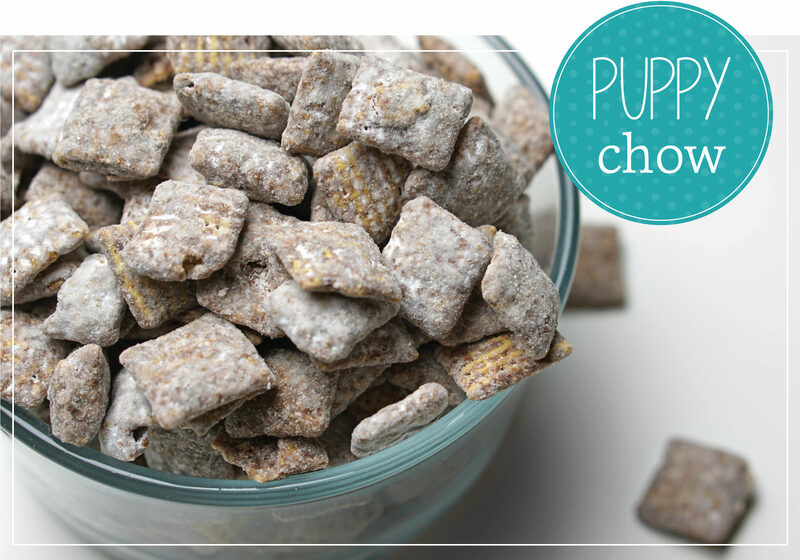 The classic puppy chow is great for pretty much any occasion. This easy, tasty recipe is great for school events, parties for your little ones and a cheeky late night treat! Be sure to make extra because we promise it will disappear fast. Microwave chocolate chips, peanut butter and butter until all ingredients can be easily blended. Stir in vanilla and pour mixture over cereals until evenly coated. Pour into a bag and add powdered sugar, shaking until combined. Spread onto wax paper and let cool. Check out Personal Creations Party Mix ideas to download recipe cards for all of the recipes.